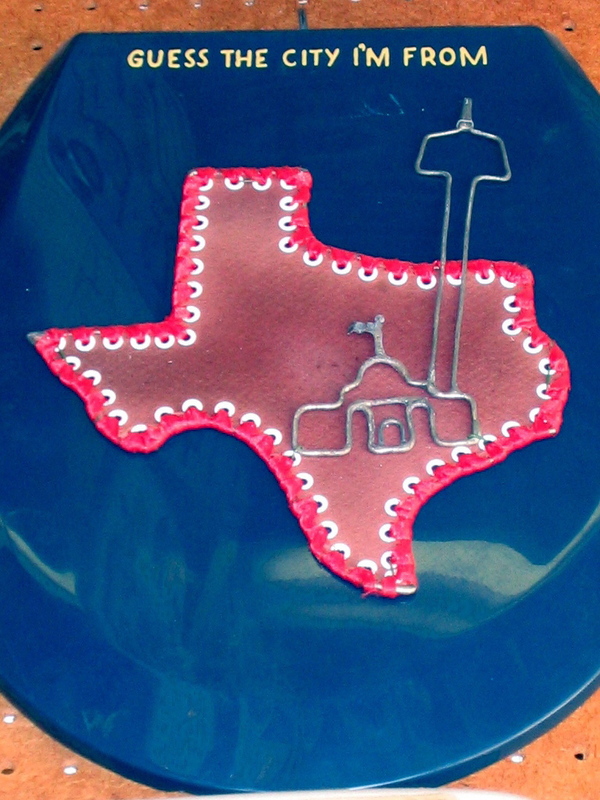 I’m off to Austin this morning to revel in my home state (i.e. family, friends, texmex, and coldbeer). It’s a little obscene how much I love Texas, but I seriously couldn’t help it if I tried. I will likely be posting less frequently due to the vacay. If you’re curious about the origin of the image, check out Barney Smith, folk artist extraordinaire. Thank you Columbus International Airport for the free wireless. a few more thoughts on google knol.